Our dough is 100% safe to eat! It's made with heat-treated flour and we never use raw eggs. No need to bake, just grab a spoon and dig in! Gobs of gooey cookie dough sandwiched between two freshly-baked cookies. You choose the flavors and make the magic happen! Everyone knows that cookies and ice cream are a match made in heaven. Choose your own flavors to create something delicious! How can an ice cream sundae get any better? 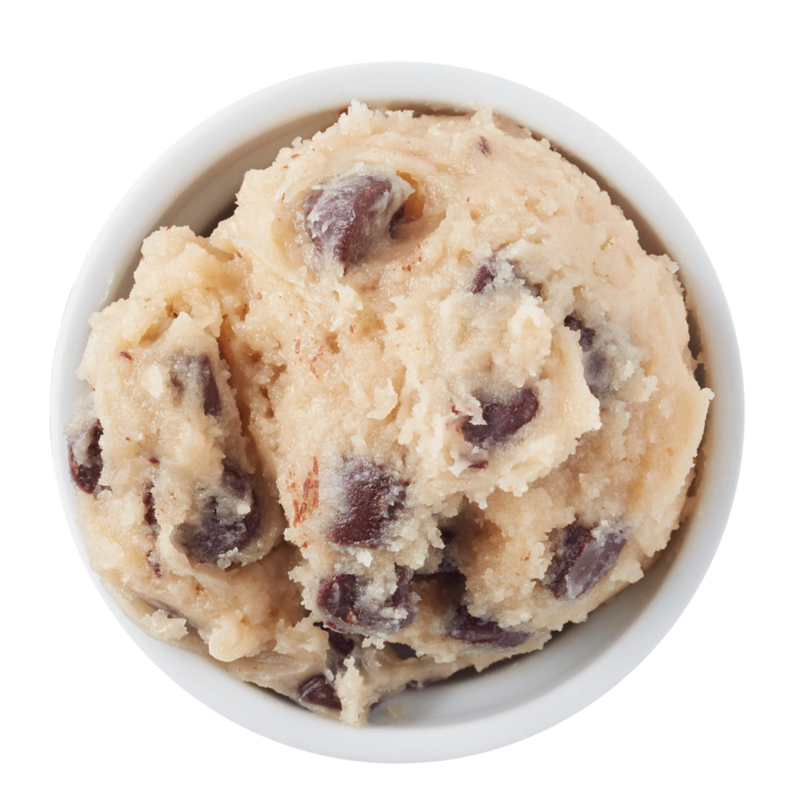 Cookie dough, of course! This sundae is filled to the brim with ice cream, cookie dough, a cookie, and plenty of whipped cream and sprinkles! Rich ink! coffee with a scoop of ice cream makes for the sweetest pick-me-up you've ever tried! A doughlicious sweet treat! The perfect portion of cookie dough, covered in a rich chocolate shell, and decorated in ways that will put a smile on your face.